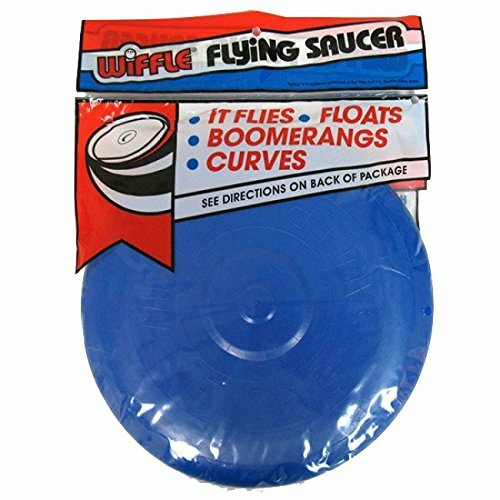 WIFFLE® Flying Saucers Official Wiffle® Ball Brand Name It Flies! Floats! Boomerangs! Curves!